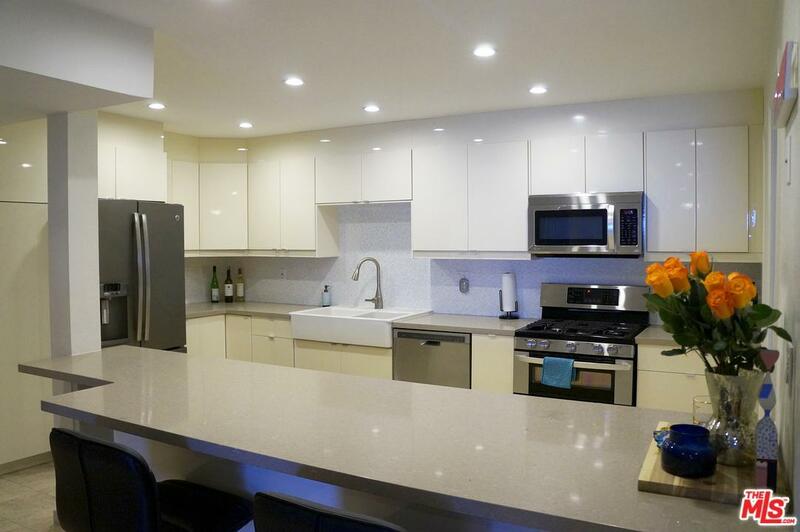 Live lavishly in this bright and spacious 2 bedroom/2 bath completely renovated condo that is right in the heart of the Westside. 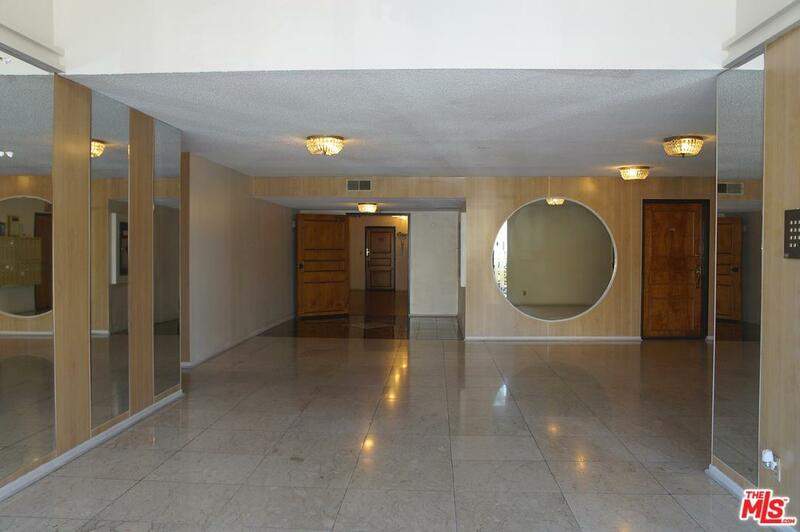 This beautifully updated unit features an open floorplan which boasts lots of natural light. It also includes gorgeous marble tile flooring, large living room with a gas fireplace, dining area, ample closet space, in-unit washer/dryer, private covered patio, recessed lighting throughout, and central heat/AC. The chef's kitchen is an entertainers dream! It shows quartz countertops, high-end stainless steel appliances, updated cabinetry with lots of space, a walk-in pantry, and breakfast bar. The Master Suite offers two large closets, as well as a newly updated bathroom with separate shower and soaking tub, and dual sinks. 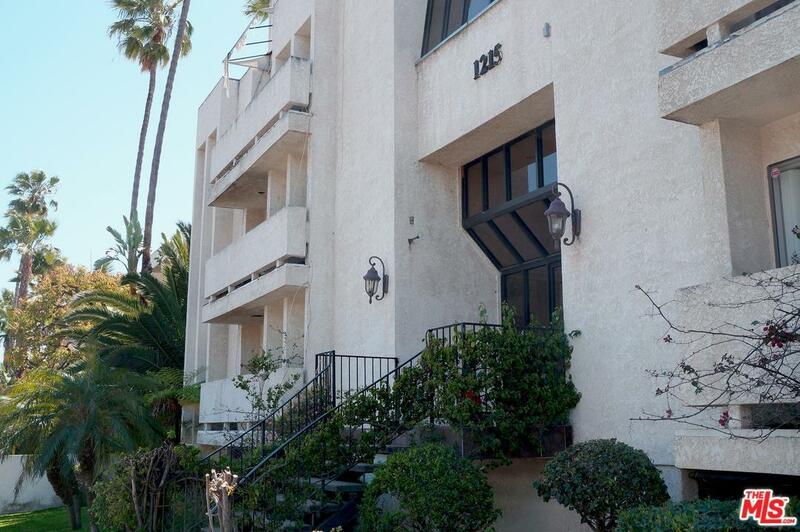 This charming building is located steps away from Wilshire Blvd, and is conveniently located close to the beach, great shopping, restaurants, caf~s, and transportation. Unit is currently tenant occupied, and will be available September 1st. 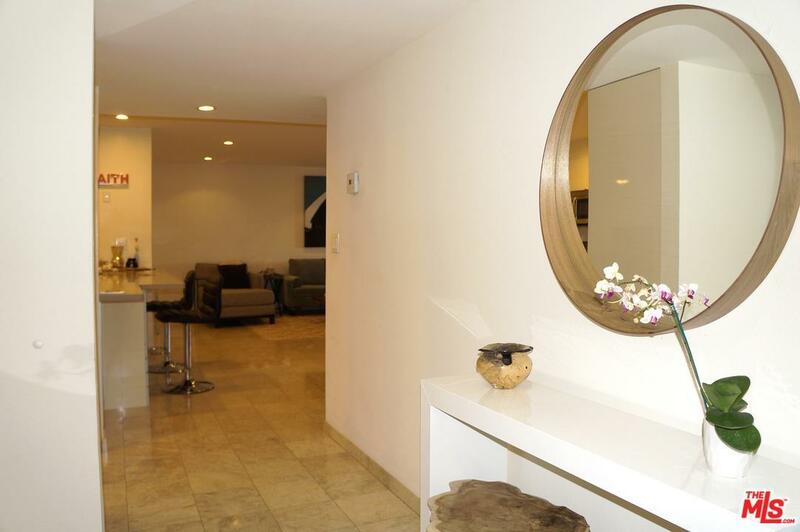 Sold by Kelly Phelps BRE#01916396 of Keller Williams-Santa Monica. Listing provided courtesy of Nicholas Shepherd DRE#01916396 of Keller Williams-Santa Monica.